SKYDIVE LAS VEGAS HAS BEEN ENJOYING A THRIVING BUSINESS SINCE 1993! 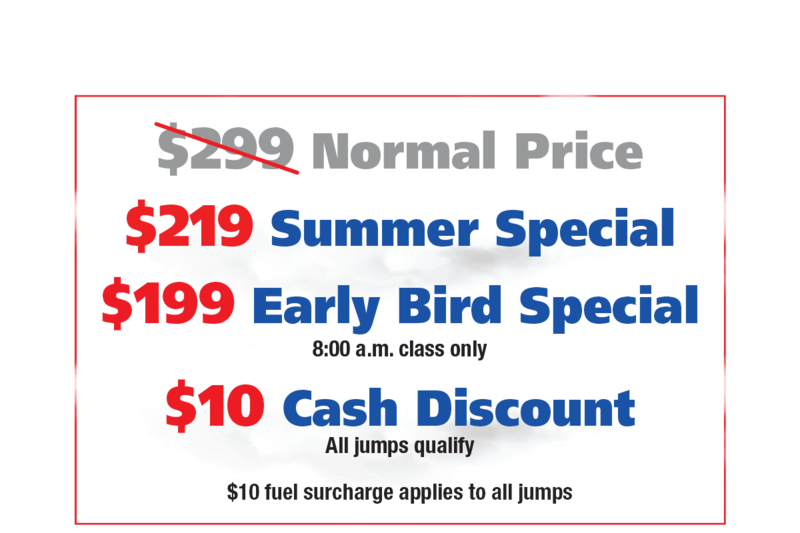 MORE THAN TEN THOUSAND SUCCESSFUL JUMPS EVERY SINGLE YEAR! SKYDIVE LAS VEGAS IS JUST 30 MINUTES AWAY FROM THE LAS VEGAS STRIP! 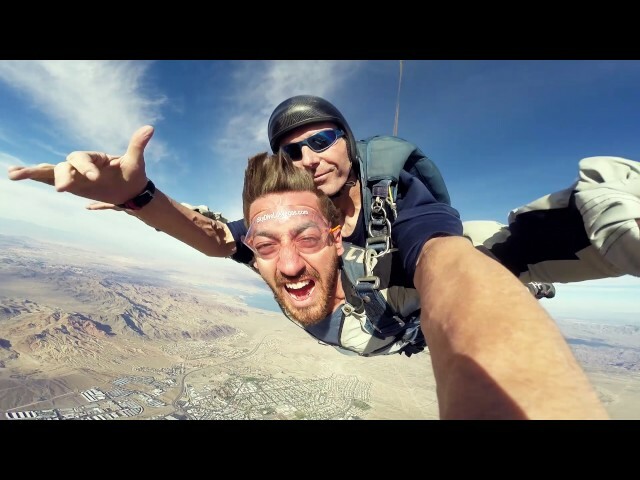 THE FIRST TIME SKYDIVING EXPERTS. NO EXPERIENCE NECESSARY. 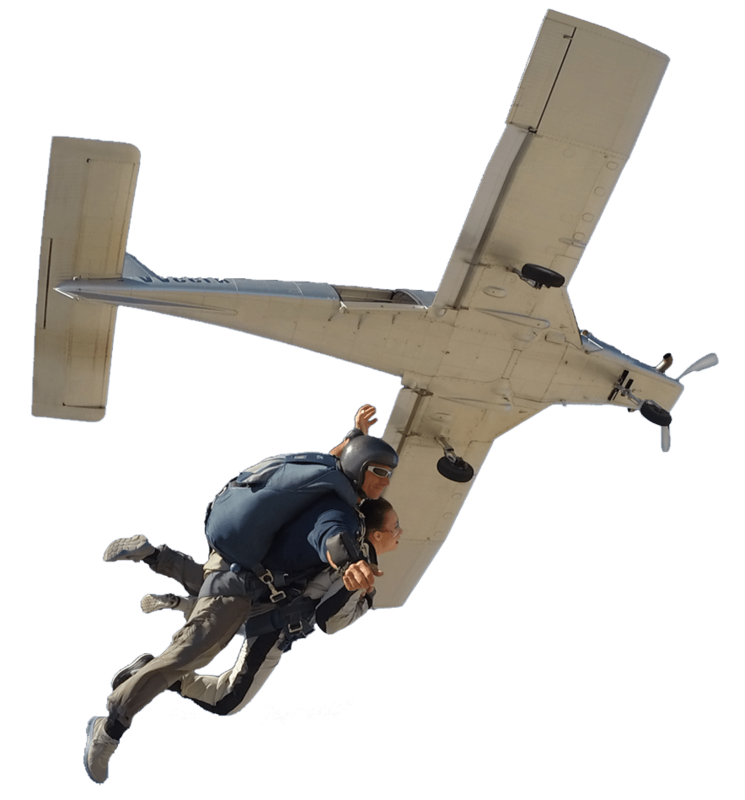 Skydive Las Vegas is Nevada’s premier professional skydiving facility, dedicated to providing the first time jumper with the most incredible experience of their lives. Looking for that once in a lifetime adventure? Want to get your adrenaline pumping? Want to see Vegas from a whole new perspective? 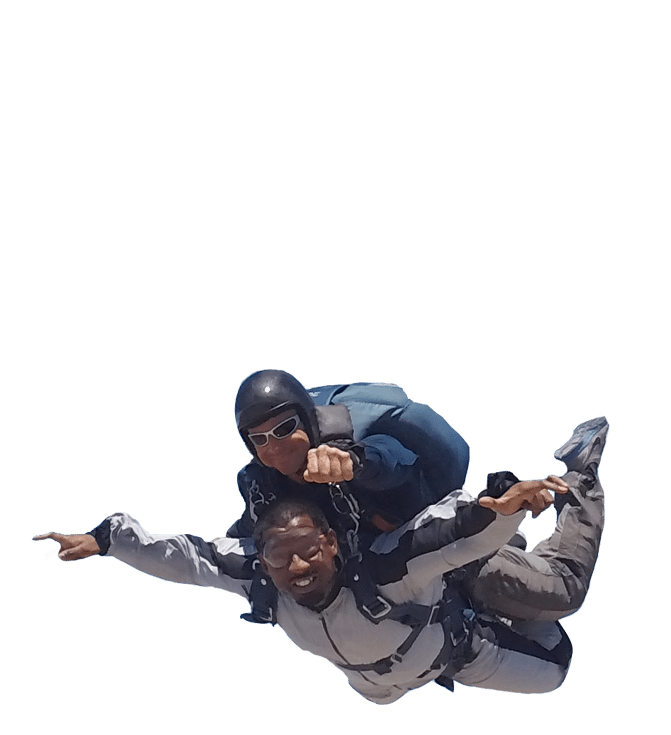 At Skydive Las Vegas, you'll free fall at 120 + MPH and enjoy incredible views of Hoover Dam, Lake Mead, the Colorado River, the Las Vegas Strip, Valley of Fire, Red Rock Canyon and Mt. Charleston. 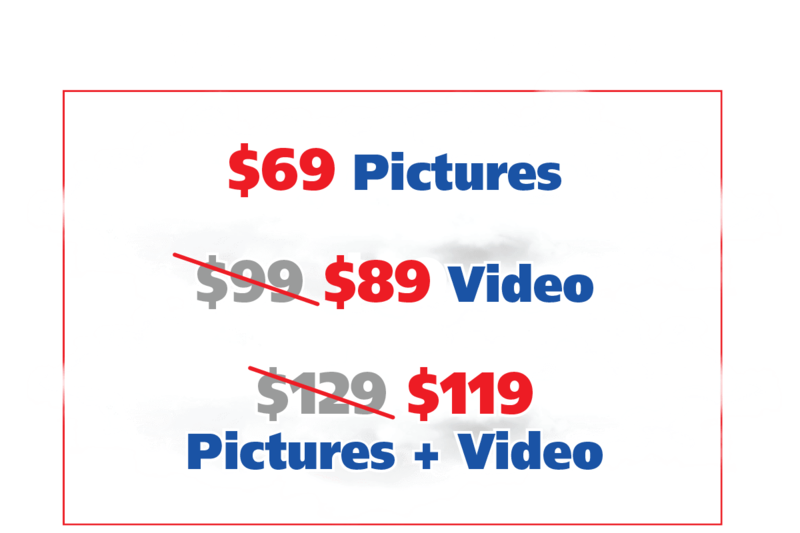 A media package is a must if you want to capture the amazing Vegas landscape, because you may not remember it if you don’t. OPEN 7 DAYS A WEEK, 365 DAYS A YEAR, WITH FREE TRANSPORTATION FROM THE LAS VEGAS STRIP! WANT TO GIFT AN UNFORGETTABLE EXPERIENCE?